Featuring free WiFi throughout the property, Sleep Inn & Suites Pleasant Hill offers pet-friendly accommodations in Pleasant Hill. Every room at this hotel is air conditioned and has a TV. There is a 24-hour front desk at the property. Des Moines is 2 miles from Sleep Inn & Suites Pleasant Hill, and Ames is 31 miles from the property. The nearest airport is Des Moines Airport, 9 miles from Sleep Inn & Suites Pleasant Hill. 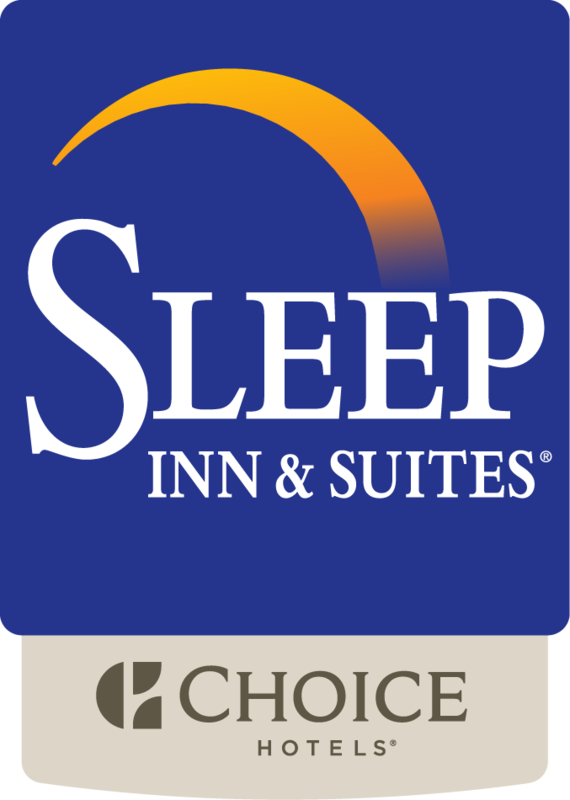 Welcome to the Sleep Inn & Suites® hotel in Pleasant Hill, Iowa, conveniently near Adventureland and the Iowa State Fairgrounds. Pleasant Hill hotels also provide easy access to a variety of cocktail lounges, museums, galleries, coffee shops and fine dining restaurants located in the region. When you’re ready to settle in for the night, our handsomely-decorated guest rooms feature TVs, hair dryers, coffee makers, safes, refrigerators, irons and ironing boards. Long-distance travelers will appreciate our guest laundry services. Dream better here at the Sleep Inn & Suites. This Pleasant Hill, IA hotel offers cozy guest rooms with all the amenities you expect. Book today!